GN Solids Control sludge vacuum pump set is used for long-distance transportation of large-scale engineering mud. Recently, GN Solids Control’s sludge vacuum pump orders have been continuously, and our customers have highly recognized and evaluated on-site use. Through the unanimous feedback from many customers, customers have been polluted by GN Solids Control Company. The mud vacuum pump equipment is more favored. It is believed that the quality and application performance of the sludge vacuum pump equipment manufactured by GN Solids Control Company has an absolute advantage in the domestic market. For such a result, GN Solids Control Company is very pleased, and the customer’s approval also promotes the company’s products. R&D and innovation are more determined to go on. During the conversation between the GN Solids Control sludge vacuum pumping group and the customer, the customer gave a high evaluation of GN Solids Control’s product quality, and was very satisfied during the use period, which brought him the most real economic value. The sludge vacuum pump produced by GN Solids Control Company After the unique structural design of the technical research and development personnel of GN Solids Control Company, it can work in the most difficult environment. The sludge vacuum pump has low maintenance rate on site, and can transport more than 80% of solid phase and high specific gravity materials at high speed. On-site sludge vacuum pump can generate up to 25 inches of HG vacuum to pump material under the high efficiency of high efficiency venturi device. The sludge vacuum pump has almost no wear parts. The pump body is compact and suitable for the transportation of high-density materials on site. 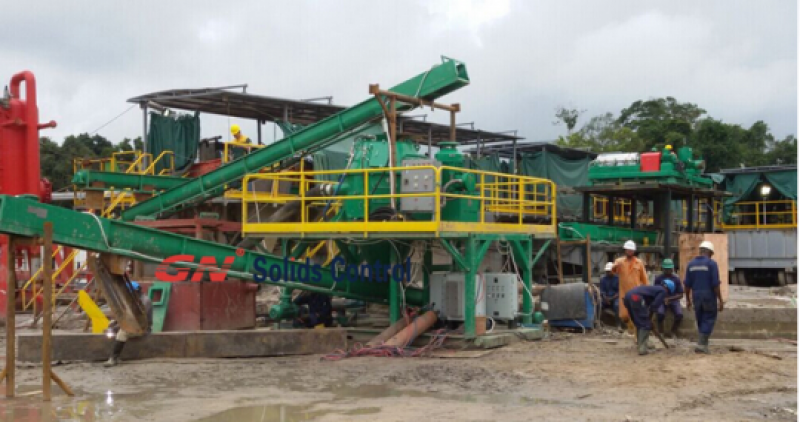 The sludge vacuum pump produced by GN Solids Control Company is often used for the transportation of drilling cuttings and the transportation of oily sludge. The sludge vacuum pump products produced by GN Solids Control Company are widely used. The sludge vacuum pump is widely used in the offshore platform waste mud, the drill cuttings, the drill cuttings, the bottom of the mud tank, the bilge cleaning of the transport ship, sand, fine sand. , and fracturing sand and other fields.